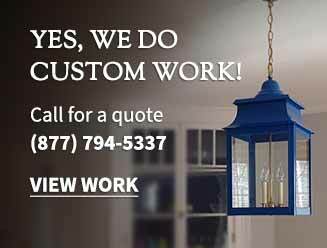 Both Incandescent and LED Bulbs can be used in most of our fixtures. Incandescent Bulbs are less expensive and produce good light, but they are not as efficient as the LED’s and they produce more heat. LED (Light-emitting diode) Bulbs are more efficient, and last longer, produce very little heat, but are generally more expensive. Wattage is the power rating that tells one the brightness of an incandescent light bulb. The higher the wattage of a lightbulb, the greater the use of electricity. LED bulbs use less electricity to produce light. 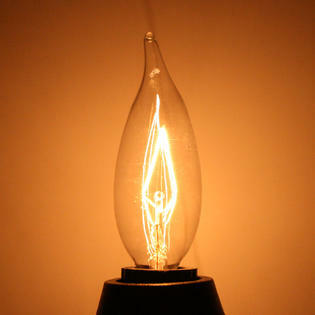 The strength of the LED bulbs is shown using Lumens. 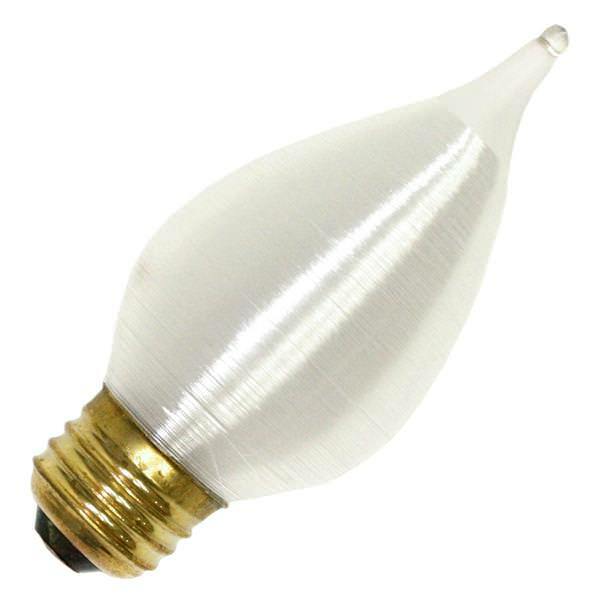 Lumens measure light output. 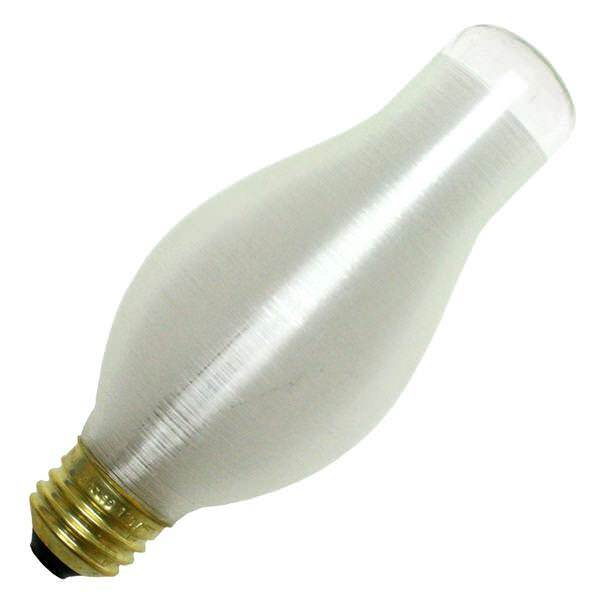 LED bulb manufacturers indicate the strength of the light that bulbs emit using lumens. Color temperature is a way to describe the light appearance provided by a light bulb (lamp). It is measured in degrees of Kelvin (K) on a scale from 1,000 to 10,000. Typically, commercial and residential lighting application Kelvin temperatures fall somewhere on a scale from 2000K to 6500K. 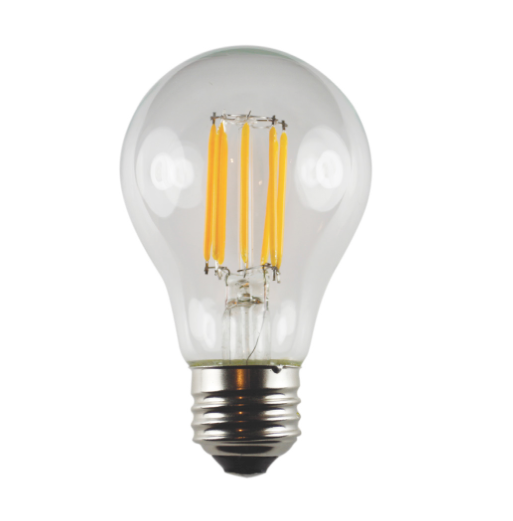 A light bulb’s (lamp’s) color temperature lets us know what the look and feel of the light produced will be. The color temperature of a light bulb (lamp) is assigned using the basis of correlated color temperature (CCT). Understanding Kelvin temperature (K) makes it easier to choose lighting that gives you the look and feel you want. At the lower end of the scale, from 2000K to 3000K, the light produced is called “warm white” and ranges from orange to yellow-white in appearance. 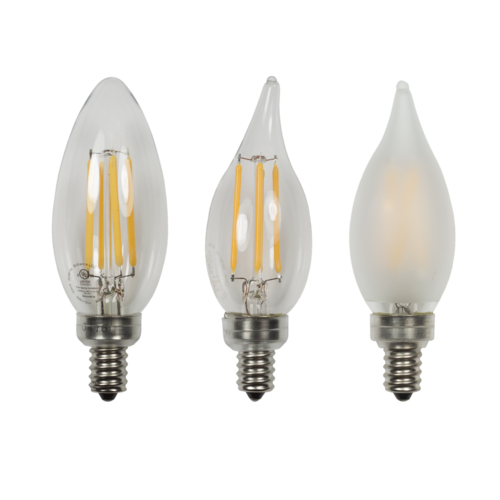 Color temperatures between 3100K and 4500K are referred to as “cool white” or “bright white.” Light bulbs (lamps) within this range will emit a more neutral white light and may even have a slightly blue tint. Above 4500K brings us into the “daylight” color temperature of light. 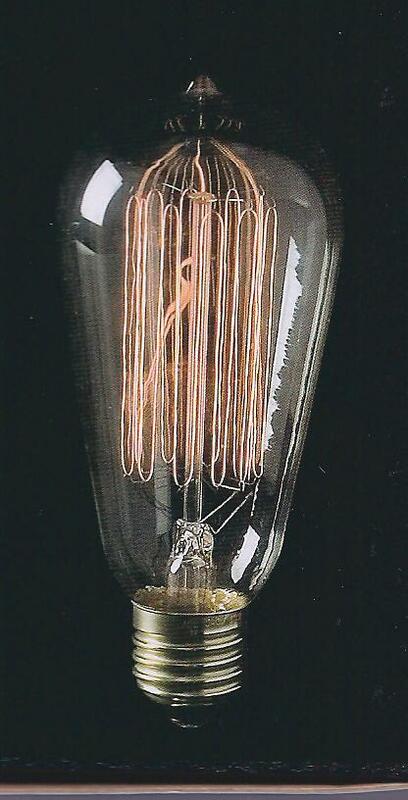 Light bulbs (lamps) with color temperatures of 4500K and above will give off a blue-white light that mimics daylight. When a lightbulb lists color rendering index (CRI), it is a quantitative measure of the ability of a light source to reveal the colors of various objects faithfully in comparison with an ideal or natural light source.